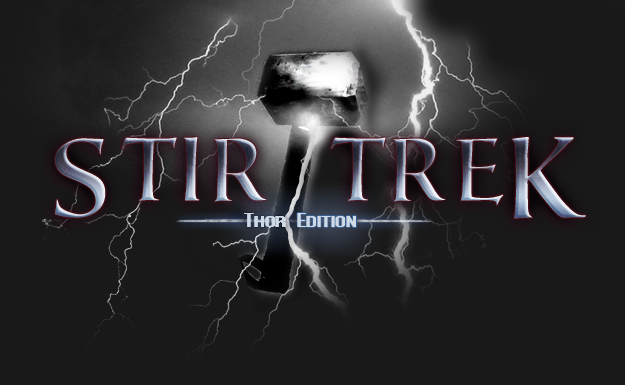 Registration for Stir Trek: Thor Edition opens at 12:00am “Thors"day March 17th. 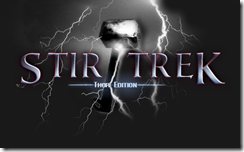 Stir Trek is now in its third year and this is the second year I’ve helped with planning. For those unfamiliar the Stir Trek conference here is the description from the website. Stir Trek is an opportunity to learn about the newest advances and latest trends in Web and Mobile development. There will be 30 Sessions in six tracks, so you can pick the content that interests you the most. And the best part? At the end of the day you will be treated to a private screening of Thor on its opening day! Last year Stir Trek: Iron Man Edition sold out well before the conference and had a long waitlist. 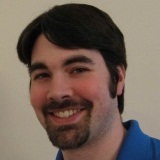 Based on CodeMash selling out in just 3.5 days earlier this year I highly recommend you register early. We also have a star studded list of speakers ranging from international experts to local leaders. This will be the best $35 you spend all year. Easter Egg: I originally had an idea that we should start selling tickets at 1:30am rather than 12:00am. If you can figure out why I proposed 1:30am leave a comment below. Any good sleuths will find this riddle elementary.